French Top 14 rugby side Natixis Racing 92 will return to Hong Kong for a fourth time to play in the Natixis Rugby Cup 2018, with star players Pat Lambie (SA) captain Dimitri Szarzewski (FRA) and two time Rugby World Cup winner Dan Carter (NZ) all set to feature. 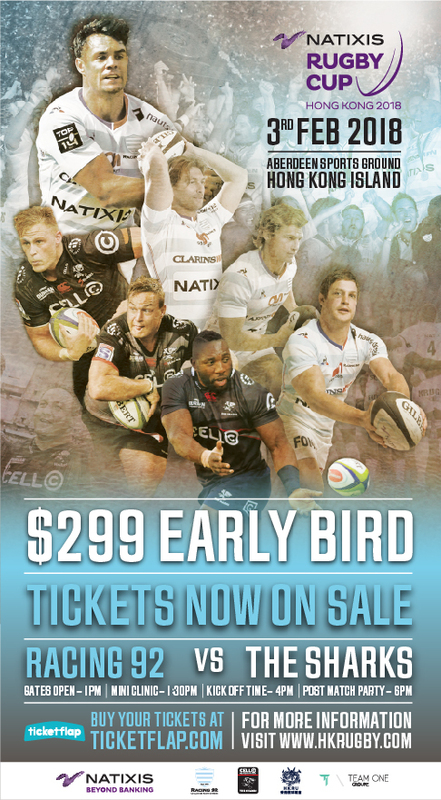 The opponents will be the first ever South African Super Rugby side to play in Hong Kong, Cell C Sharks. Hong Kong will be seen as an important pre-season opportunity for Cell C Sharks to fine tune their skills and squad selection for the 2018 Vodacom Super Rugby Campaign. 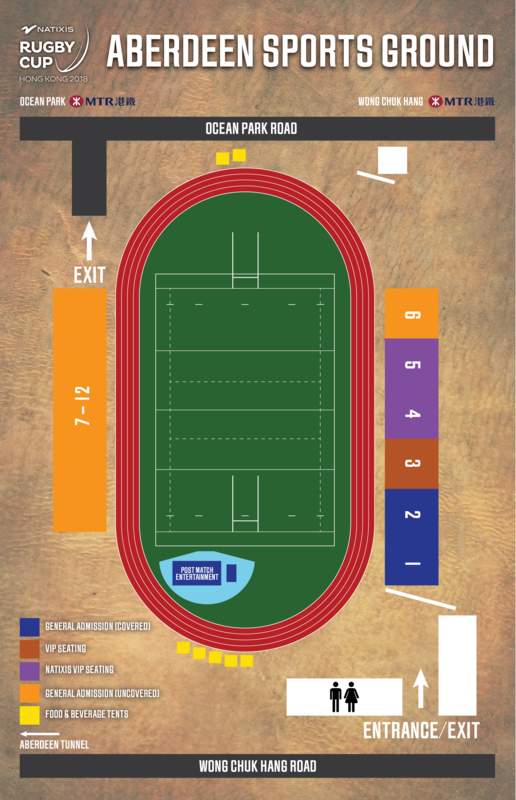 Tickets are available while stocks last, avoid disappointment and get your tickets now! For sponsorship opportunities please contact ron.rutland@hkrugby.com.